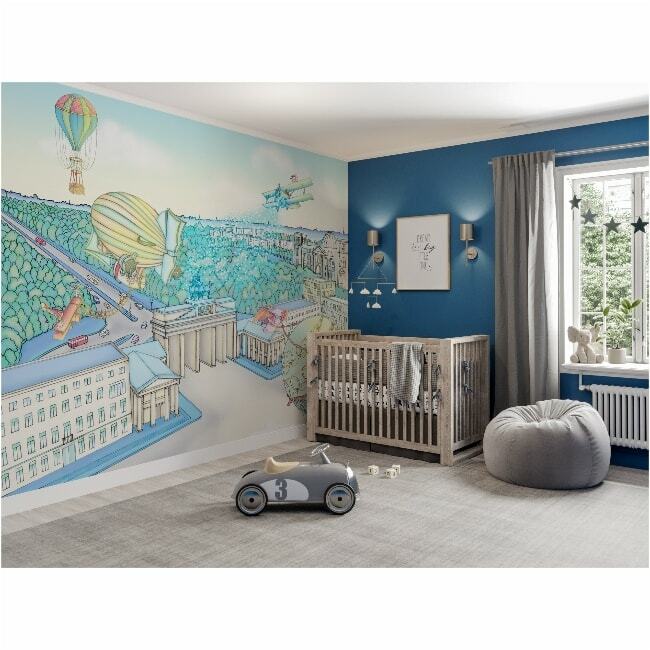 Complete with a quirky, complementing storybook, the Lily Hidden Zeppelin Berlin wallpaper brings a spot of European class and culture to your little one’s bedroom. 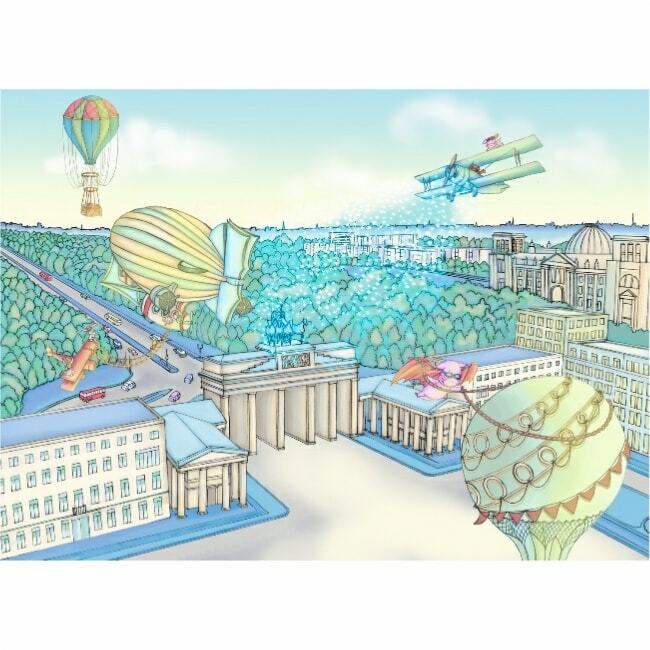 Like the rest of the Lily wallpaper range, the Hidden Zeppelin Berlin wallpaper comes with a book that tells the unique story of Lily and her friends on their remarkable adventures, as they follow the stars around the world in a hot air balloon. 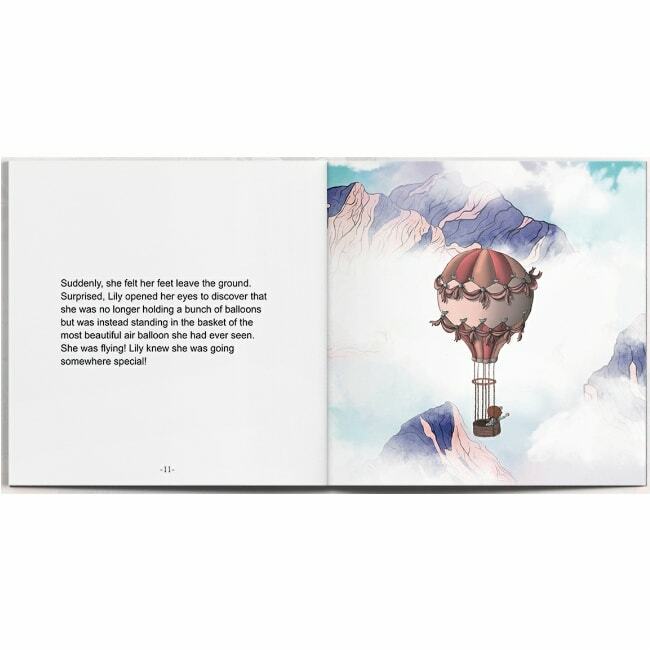 Each with magical gifts in the form of various superpowers, Lily and her friends will encourage your little boy or girl’s imagination.